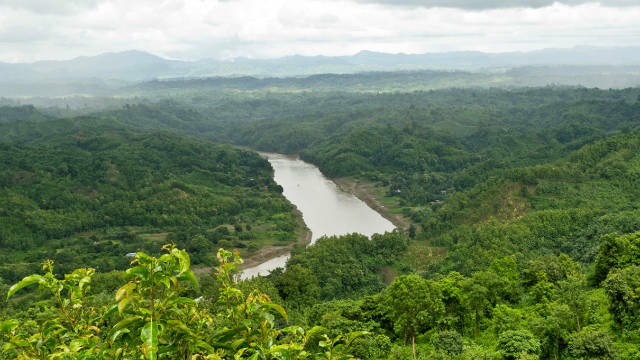 Bandarban tour 3 days 2 nights 3 star deluxe travel package has private zeep / car / chander gari for sightseeing, 1: 2 accommodations, sightseeing as itinerary, emergency support, meal as itinerary. Excluding : air ticket or bus ticket to Bandarban, extra food and beverages, any entry fee, any service which is not including in itinerary. Lunch Day 1: Chicken, curry with plain rice and salad. Day 2: Packet Biriany with soft drinks. Dinner Night 1: Fish, curry with rice and salad. Night 2: Bar B Q Dinner. Day2 Plan After having breakfast full day Explore Nilgiri, Nilachol, Rijuk waterfall (Rijuk Jhorna), Sangu River by Local transport, overnight stay at hotel. Day3 Plan After breakfast chock out from hotel. Start Journey from Bandarban to your next destination.